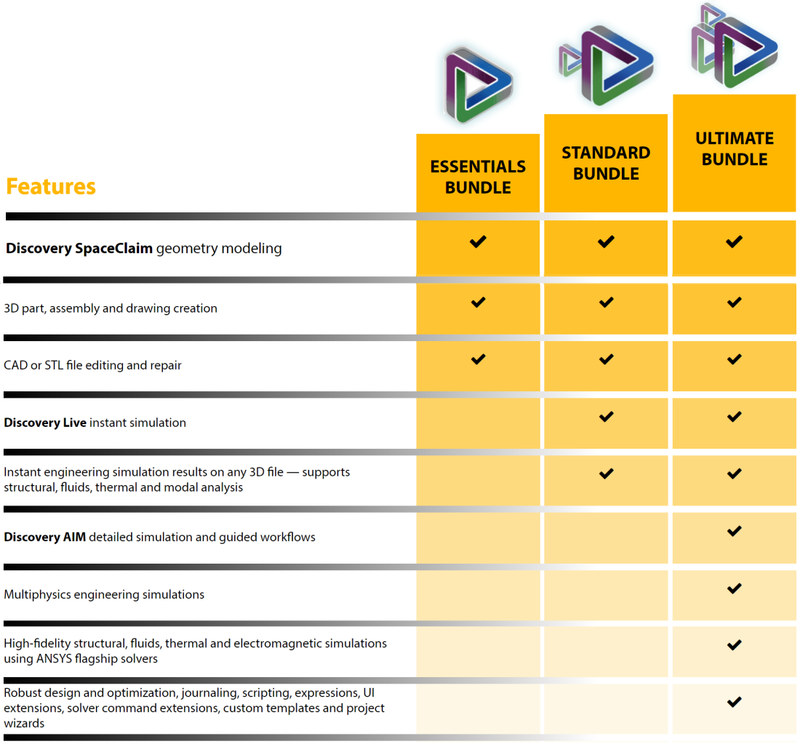 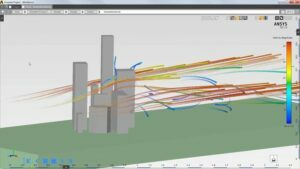 ANSYS Discovery AIM is a complete simulation tool for design engineers. 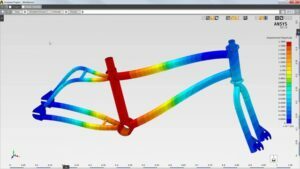 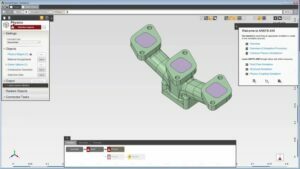 Competitively priced, it offers best-in class integrated single discipline and multiphysics solutions to rapidly evaluate product design performance with confidence. 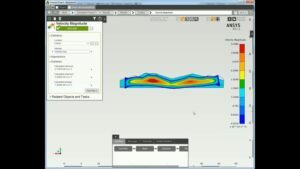 ANSYS AIM makes the multiple physics simulation capabilities frequently required by design engineers accessible. 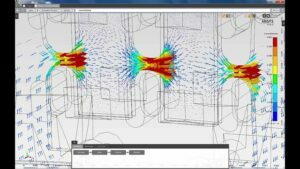 Whether the analysis includes structures, fluids, thermal properties or electromagnetics, the single or multiphysics simulation is undertaken within the same single-window design, reducing training, deployment and running costs. 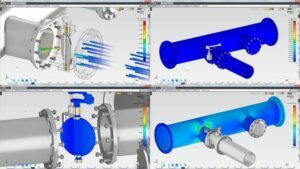 In ANSYS 19, Discovery AIM is full of enhancements making it easier and faster to simulate real world conditions.